Hospice Honors recognition is based on results of the Consumer Assessment of Healthcare Providers and Systems® (CAHPS) survey. The CAHPS survey, which is sent to all Hospice of Michigan families 30 days following a loved one’s death, highlights 24 quality indicators that measure consumer and patient satisfaction. 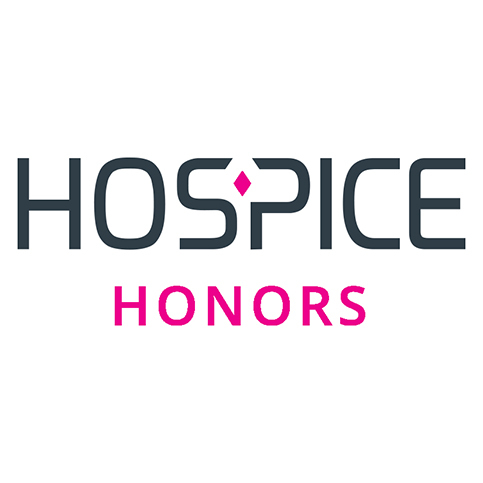 To achieve Hospice Honors designation, staff needs to receive scores above the national average on more than 20 of the survey’s questions over a six-month period. Earning Hospice Honors recognition is a testament to the exceptional care our Gaylord and Alpena teams consistently deliver to Hospice of Michigan patients and families across a highly rural geography. It’s wonderful to have a tangible measure that supports the excellence we know is demonstrated daily, not just by our Gaylord and Alpena teams, but by every team across the state. TRAVERSE CITY, Mich., (Jan. 20, 2017) – Hospice of Michigan is hosting a volunteer training session from 10 a.m. to 4 p.m. on Monday, Jan. 30, 2017 at 10850 E. Traverse Hwy. in Traverse City. The volunteer orientation will train members of the community who are interested in providing patient companionship and assisting with pet therapy. The session is headed by Hospice of Michigan’s volunteer program manager Kathy Lietaert to ensure that patients receive the proper attention and interaction they deserve. The training session offers important information about the nonprofit hospice agency, its patients and the benefits that active volunteers may experience. While patient care will be the focus of this session, pet therapy and veteran focused volunteers are also welcome to attend. Hospice of Michigan volunteer program shapes each contributor’s experience to accommodate their availability and preferences. The training session offers the opportunity to build relationships, develop new skills, and ultimately make a difference in the community. GRAND RAPIDS, Mich. (Jan. 11, 2017) –Hospice of Michigan will recognize veterans during a Martin Luther King, Jr. Day of Service luncheon on Monday, Jan. 16 from 11 a.m. to 1 p.m. at Senior Neighbors, located at 333 Division Ave. South in Grand Rapids. AMVETS personnel and Kent County Commissioner Harold Mast will present approximately 20 veterans, representing each of the military branches, with a certificate and an American flag pin to honor and thank them for their service. The informal ceremony will also include a Posting of the Colors, displaying flags representing the United States Army, Navy, Marines and Coast Guard. The pinning ceremony is part of the We Honor Veterans program. As part of the program, Commissioner Mast will read a proclamation from the City of Grand Rapids and Mayor Rosalynn Bliss honoring Hospice of Michigan, AMVETS and Senior Neighbors for their service to veterans and seniors. “Veterans have given so much of their lives to protect the lives of others. Hospice of Michigan is proud to give back by serving them during the Martin Luther King, Jr. Day of Service,” said Margaret Howard, Grand Rapids representative for Hospice of Michigan. More than 50 seniors are expected to attend the luncheon which will be served by local business and community leaders, Grand Rapids Community College nursing students, as well as Hospice of Michigan staff and volunteers. 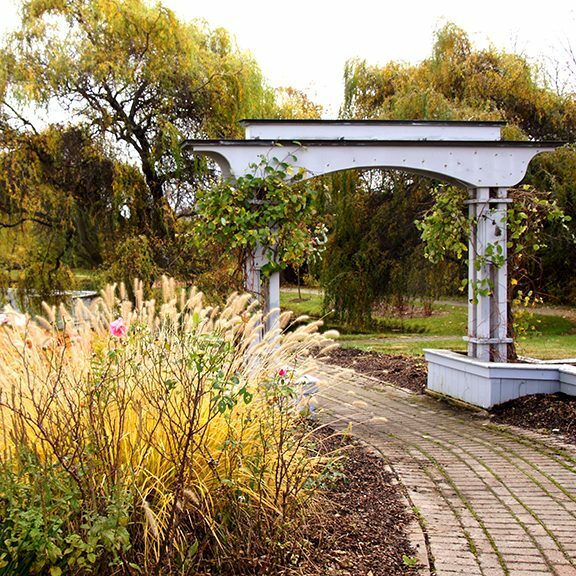 Additionally, each table will be decorated with floral arrangements created by Hospice of Michigan flower volunteers. HOM is a participant of the We Honor Veterans program, a partnership between the Veterans Administration and the National Hospice and Palliative Care Organization (NHPCO). The program was developed to enhance care for veterans at end-of-life and includes educational and ceremonial elements. Participating hospice organizations receive training to recognize and treat the unique needs of military families, provide access to community resources, and facilitate cooperation between VA health agencies and hospice services. As a Level Four We Honor Veterans partner – signifying the organization has met the highest standards set by the VA and NHPCO for this national program – HOM has trained its care teams in 48 counties across Michigan. For general information about HOM or its involvement with We Honor Veterans, please visit www.hom.org. Hospice of Michigan is on the Move! Our phone numbers and email addresses will remain the same. Michael Paletta, MD, FAAHPM, Hospice of Michigan’s vice president of medical affairs and chief medical officer, was recently appointed by Gov. Rick Snyder to the Michigan Prescription Drug and Opioid Abuse Commission. Paletta joins the 21-member group who will review the Report of Findings and Recommendations for Action from the Michigan Prescription Drug and Opiod Abuse Task Force, and develop and propose policies and an action plan to implement the report’s recommendations. A resident of Northville, Michigan, Dr. Paletta was selected to represent Michigan hospice organizations and will serve a two-year term. “Dr. Paletta will bring a wealth of knowledge and experience to the Governor’s Commission. We are proud of his dedication to the medical field and we’re excited to see him representing Hospice of Michigan at the state government level,” said Robert Cahill, president and CEO of Hospice of Michigan. Dr. Paletta holds a bachelor’s degree from Albion College in Albion, Michigan and is a graduate of the Wayne State University School of Medicine in Detroit. He completed his residency at William Beaumont Hospital in Royal Oak, Michigan, and is board certified in Internal Medicine and Hospice and Palliative Medicine. Dr. Paletta was awarded a fellowship in geriatric medicine at the University of Michigan in Ann Arbor, Michigan, and earned a certificate of added qualification (CAQ) in geriatrics. Dr. Paletta is a distinguished Fellow of the American Academy of Hospice and Palliative Medicine. The Hospice of Michigan Foundation is accepting end-of-the-year donations that will benefit Hospice of Michigan patients and their families. A tax-deductible contribution allows us to continue to offer services that include pediatric hospice care and hospice and palliative care for the uninsured and underinsured, as well as grief support services for children and adults. Your gift will benefit patients and families who reside within your community unless otherwise noted. Every donation to The Hospice of Michigan Foundation makes an impact to patients and families. For example, a contribution of $50 helps provide oxygen and medical equipment to a hospice patient for 10 days or five days worth of medication. A donation of $100 helps provide medication for 10 days, or a home care visit from a hospice aide, social worker, spiritual care advisor or a registered nurse. Detroit (Dec. 12, 2016) – The Hospice of Michigan Foundation is accepting end-of-the-year donations that will benefit Hospice of Michigan patients and their families. 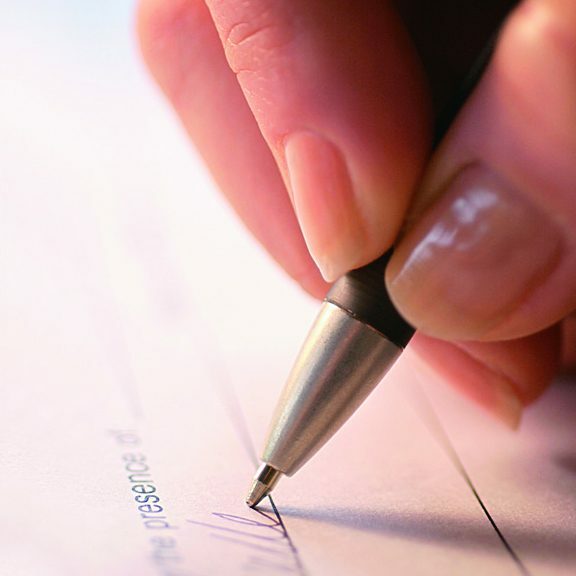 A tax-deductible contribution allows the organization to continue to offer services that include pediatric hospice care and hospice and palliative care for the uninsured and underinsured, as well as grief support services for children and adults. Hospice of Michigan will benefit patients and families that reside within the donor’s community area, unless otherwise noted. Supporters may choose which location around the state they would like to designate their contribution. Every donation to The Hospice of Michigan Foundation makes an impact to patients and families served by the nonprofit organization. For example, a contribution of $50 helps provide oxygen and medical equipment to a hospice patient for 10 days or five days worth of medication. A donation of $100 helps provide medication for 10 days, or a home care visit from a hospice aide, social worker, spiritual care advisor or a registered nurse. MUSKEGON, Mich., (Nov. 1, 2016) – Hospice of Michigan will honor 25 veterans and their spouses during a We Honor Veterans pinning ceremony at 2:30 p.m. on Friday, Nov. 18 at the Seminole Shores Living Center located at 850 Seminole Road in Norton Shores, Michigan. This free event is open to the public. VFW and AMVETS veterans representing each of the military branches will be presented with a certificate and an American flag pin honoring and thanking them for their service. Dr. Michael Paletta, Hospice of Michigan Medical Director and retired United States Air Force Lieutenant Colonel, will present the veterans with their pins during the ceremony. Michigan State Representative Holly Hughes is scheduled to attend, and a special letter of recognition from Senator Goeff Hansen will be read during the pinning ceremony. If you or someone you know would like to participate in the We Honor Veterans event, please contact Margaret Howard at 616.356.5271 or mhoward@hom.org. For more information about HOM’s involvement with We Honor Veterans, please visit www.hom.org. MILFORD, Mich., (Nov. 1, 2016) – Hospice of Michigan will honor 20 veterans during a We Honor Veterans pinning ceremony at noon on Monday, Nov. 21 at the Milford Senior Center located at 1050 Atlantic Street in Milford, Michigan. This event is open to the public. Veterans representing each of the military branches will be presented with a certificate and an American flag pin honoring and thanking them for their service. Dr. Michael Paletta, Hospice of Michigan medical director and retired United States Air Force lieutenant colonel, will present the veterans with their pins during the ceremony. A low-cost lunch will be available and attendees are encouraged to RSVP. Please contact Nancy Hinzmann at the Milford Senior Center at 248.685.9008 by Thursday, Nov. 17. Hospice of Michigan has one of the few dedicated pediatric hospice services in the country and provides care throughout the western region of the state.